Some people say that aviation is a "gated community." There are insiders, and then there's everyone else. The second question that people ask us, after "what do you do?" is "who are you doing business with?" This is because they want to know who you have relationships in common with. This module includes a breakdown of how to go from obscurity to trusted denizen of the gated community. Why are sales systems important? 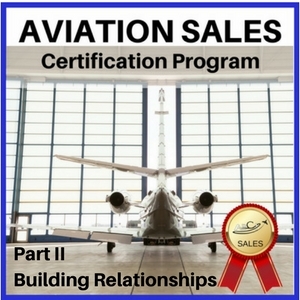 Just like flying, sales requires checklists and systems. Your life depends on ensuring no steps get missed when you preflight an airplane. Your revenue (and possibly your sanity) depend on ensuring no steps get missed when you're making sales. 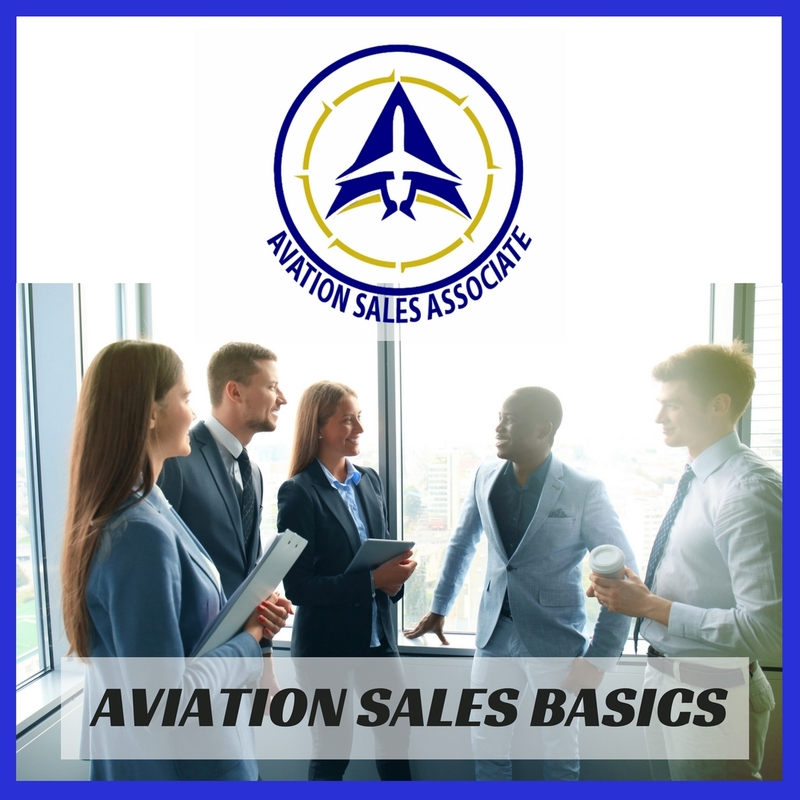 In our industry, particularly for many very specific products and services, there is a limited number of prospects, so you simply can't afford to mess up the process.